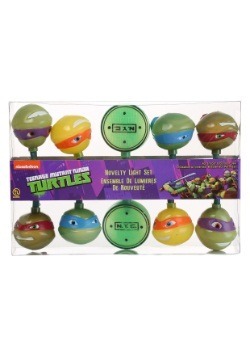 Santa is going to appreciate this Teenage Mutant Ninja Turtles Stocking! 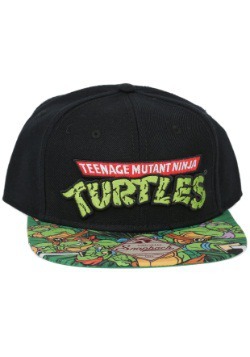 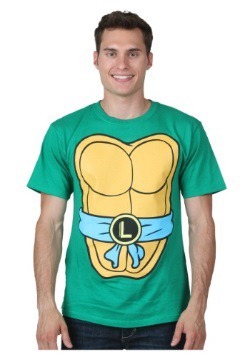 Most people don't know this, but St. Nick loves Leonardo, Donatello, Michelangelo and Raphael. 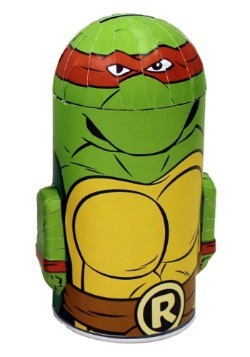 He loves them almost as much as you do, which is why he's probably going to give you a whole boatload of stocking stuffers when you hang this handy TMNT stocking above the fireplace come Christmas time.